NCC suspends COSON’s licence – Royal Times of Nigeria. 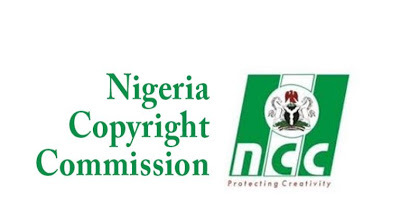 The Nigerian Copyright Commission, NCC on Monday announced the suspension of the operating licence of the Copyright Society of Nigeria, COSON as a collective management organisation for music and sound recordings. The suspension followed the approval of the Attorney-General of the Federation and Minister of Justice, Abubakar Malami, SAN, the NCC said. According of the commission, the suspension is in line with the provision of Regulation 19 (2) of the Copyright (Collective Management Organisations) Regulation 2007. The Director-General, NCC, Afam Ezekude, who disclosed this in a document noted that the suspension was a follow-up to the continued failure and/or refusals of COSON to carry out the directive of the commission issued via its letter dated February 19, 2018.